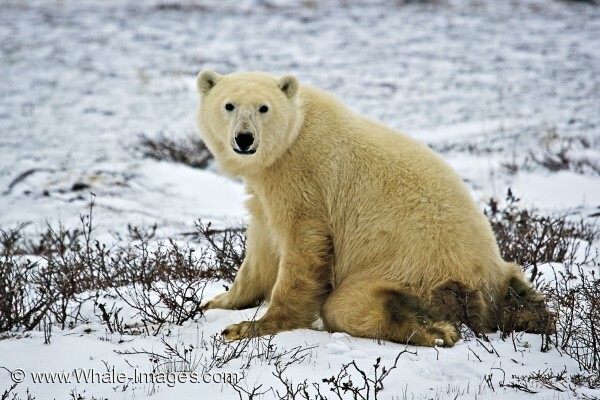 Order your quality photoprint of "Cute Polar Bear Churchill Manitoba" now! Photo of a cute Polar Bear picture taken in the Churchill Wildlife Management Area in Churchill, Manitoba in Canada. "Cute Polar Bear Churchill Manitoba" photoprint!